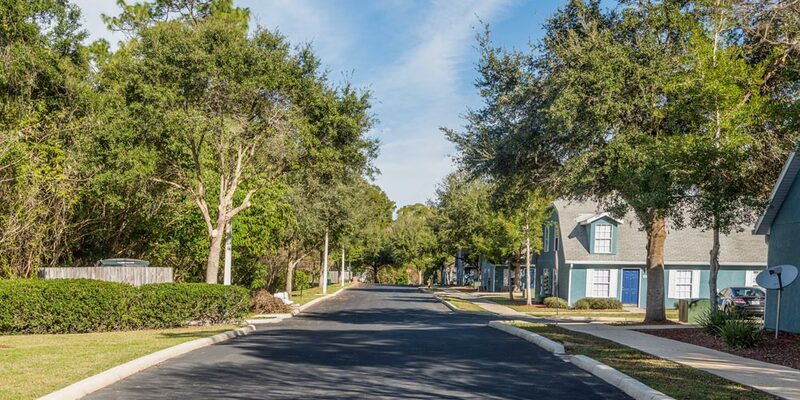 Carriage House Townhomes in beautiful Ocala, Florida offers spacious 1, 2, and 3 bedroom apartment style town homes. 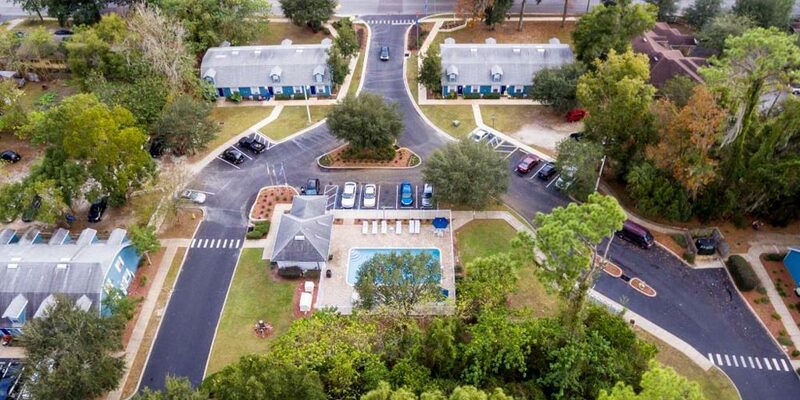 We are conveniently located near Munroe Hospital, Ocala Regional Hospital, Sitel Telemarketing and the Paddock Mall. 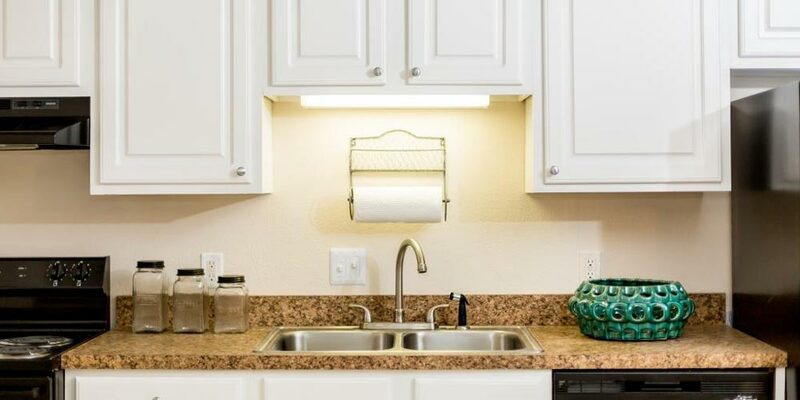 We include a full size washer and dryer in every town home. Attached garages are available. 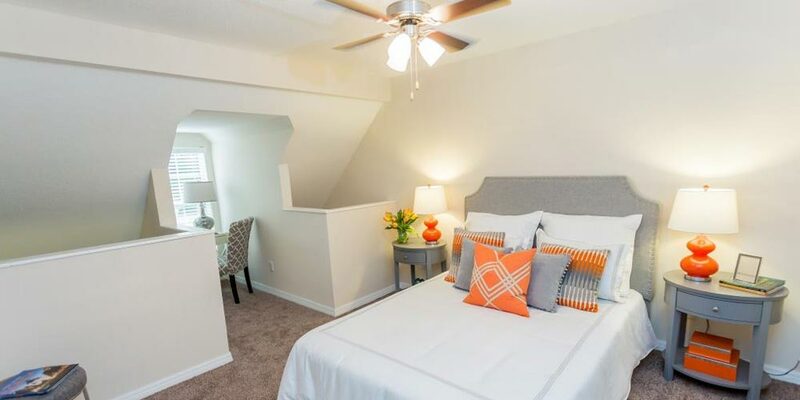 We offer newly upgraded town homes with modern kitchens and baths. 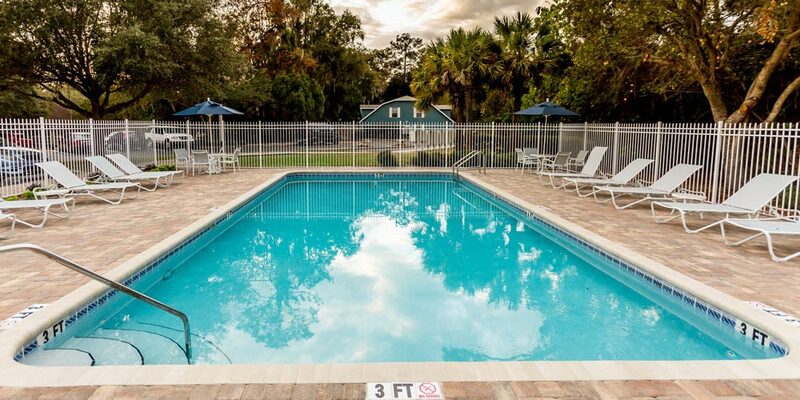 Around the corner from Ocala Golf Club, Publix Supermarket, Marion County Library and much more retail and entertainment along State Road 40 – stop by today for a tour! 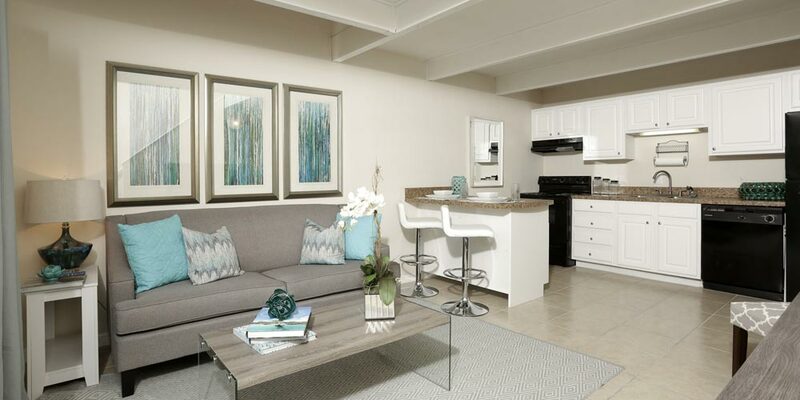 ©2019 Carriage House Townhomes, 2701 NE 7th Street, Ocala Florida 34470. Office: (352) 620-2629. Powered by mightylittlewebsites.com.